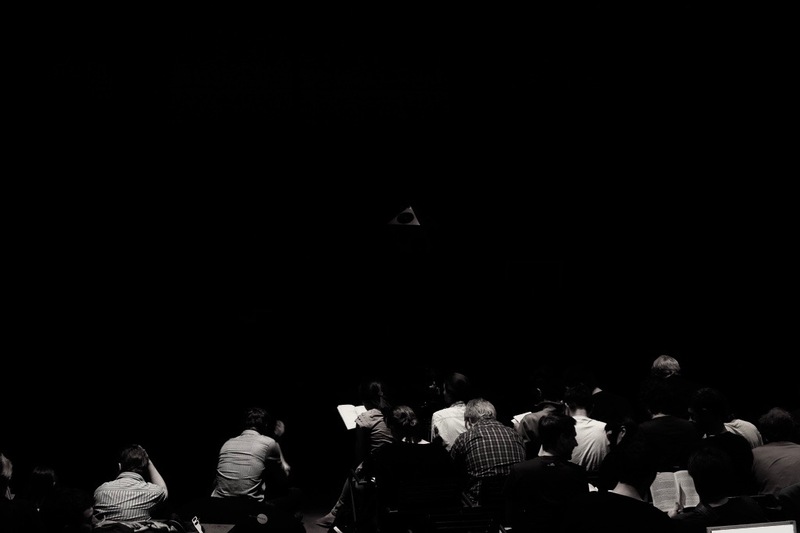 mirage 1-6 – sculptural spatial-soundcomposition for an Icosahedral Loudspeaker. 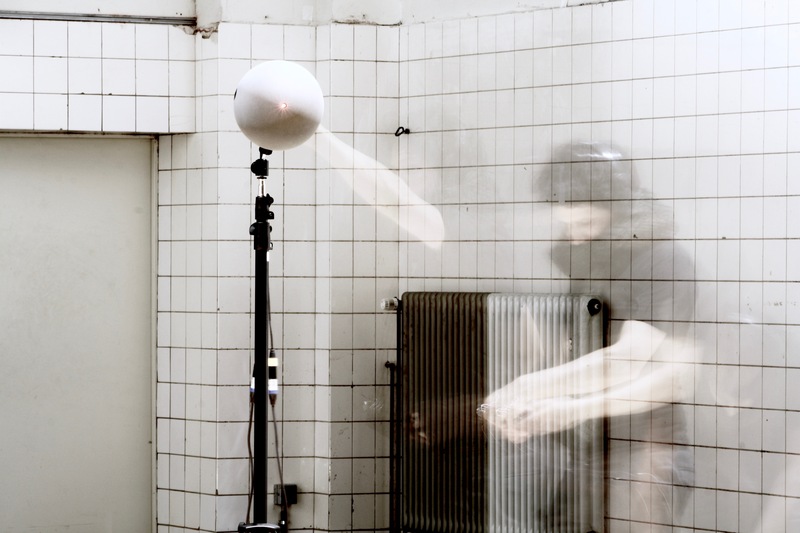 A series of works that were created as part of the doctoral thesis Composing with Sculptural Sound Phenomena in Computer Music is based on the experiences from grrawe, firniss and graphic below but establishes a complete different approach to spatial composition. 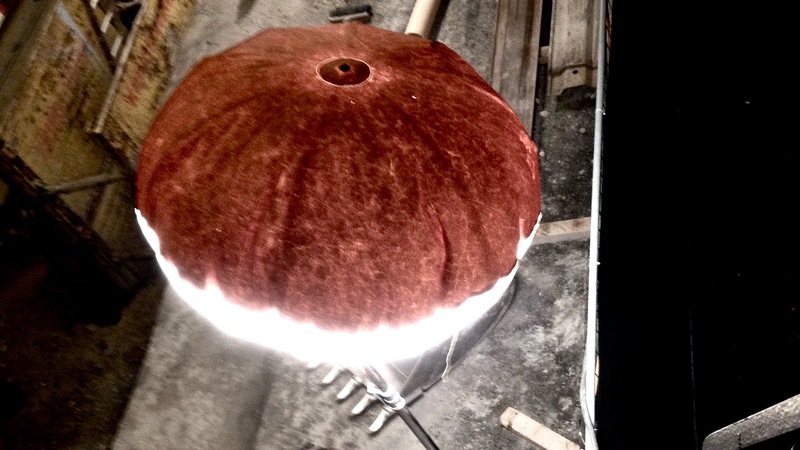 The new spatial sound compositions resulted from an iterative process of composition, listening experiments, psychoacoustical modeling, concert practice and the implementation of theses experiences in new compositional strategies for spatialization in cooperation with the research group OSIL. 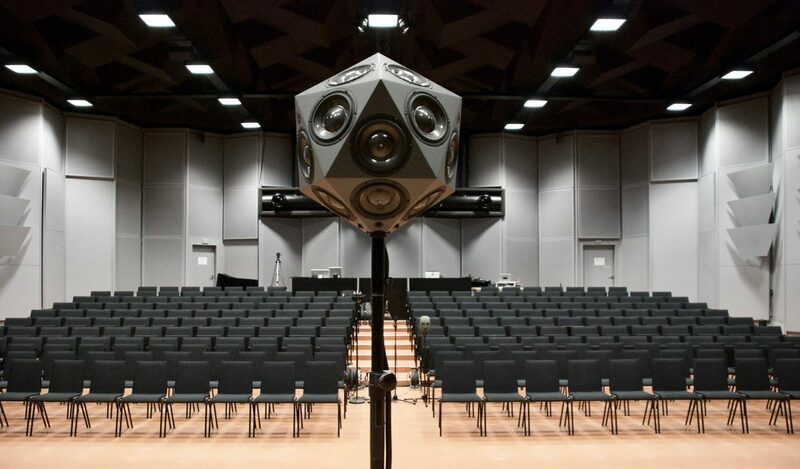 Since 2009 I have been working with Franz Zotter on the transformation of the IEM icosahedral loudspeaker (IKO) from an advanced measuring tool as it was originally conceived into a new and unique composition tool and concert instrument for electroacoustic music. 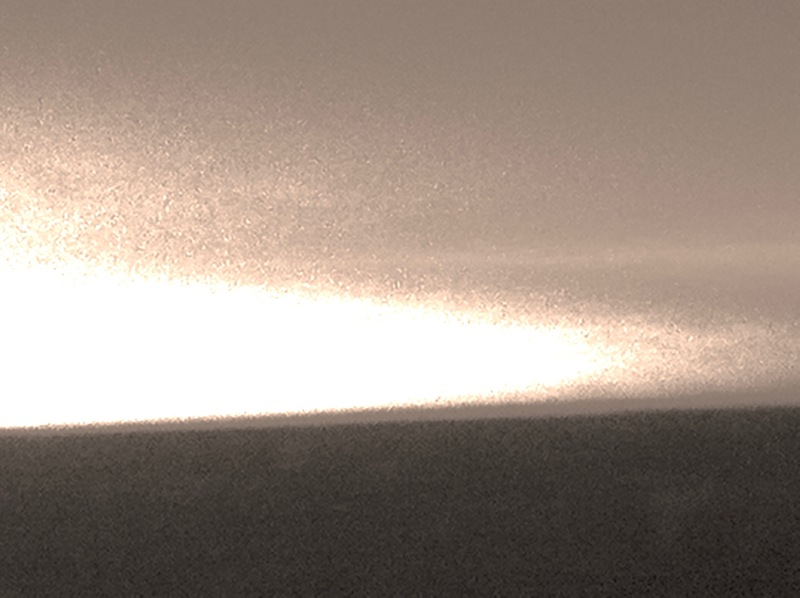 Within the process of this artistic research project, very basic space-sound miniatures have been composed for the IKO. These at first consisted of easy to perceive movement patterns, e.g. cyclic motion and sounds, e.g. sinus pulse, clicks, constant noise that are clearly perceivable in space, and easy to describe verbally. The models have been tested with different listeners in different locations and where subject for further description and analysis to resume in a kind of spelling book. 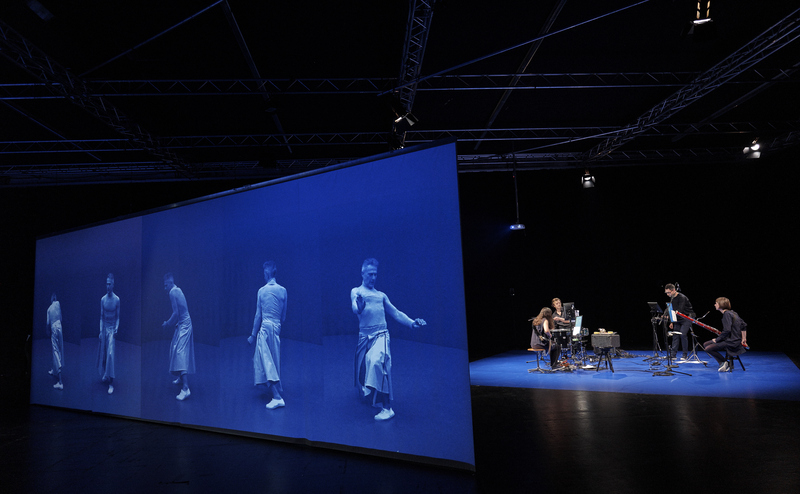 At the next stage, more complex space-sound pieces (etudes) have been composed that built upon the analysis results of the concerted research approach from the miniature studies. This occurs e.g. through the use of several different movement models, sounds and timbres, movement speeds and radiation angles. The newly composed etudes went through the same process of listening, description and analysis. During the last phase the experiences of the previous stages in turn systematically flew into the sculpturing practice and the final pieces: mirage 1-6. 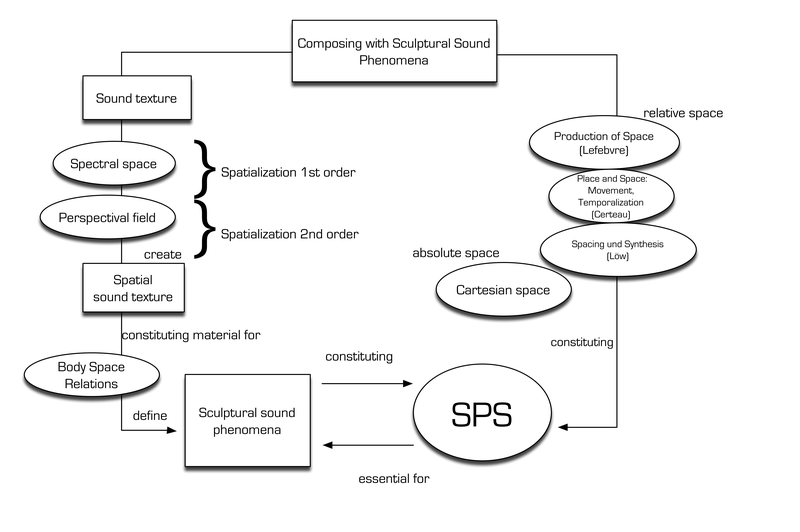 As these models have the advantage of integrating the handling of space systematically, they are helpful to structure the compositional sound sculpting process. All the models mentioned above had been empirically tested with listening panel testing and have been extensively delt with in my doctoral thesis until the end of 2016. 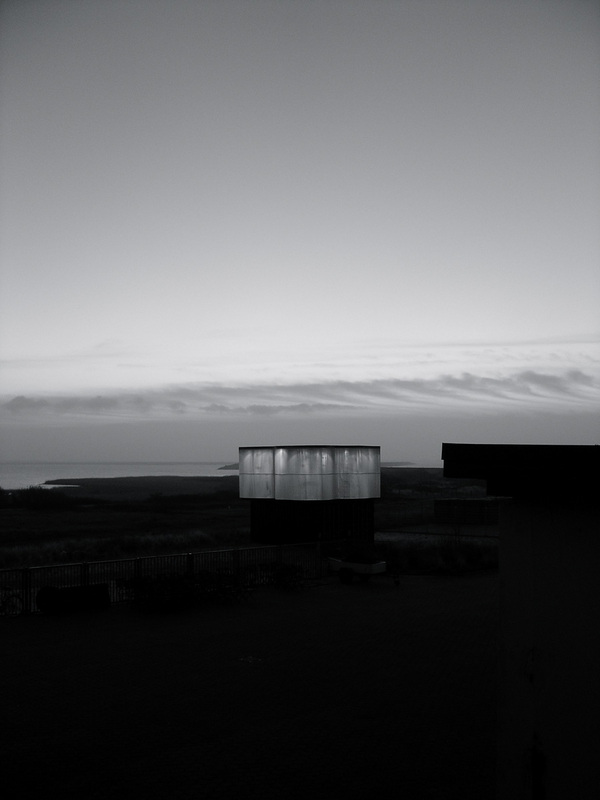 The overall idea of this artistic research project is not to chart a collection of experimental practices. The investigations shall result in an aesthetic practice that composes space, using space as a plastic sonic material, aiming to find a poetic approach in contemporary media art to use complex environments for creating self evident and unique experiences that make a strong difference to ordinary setups like in cinema, television or home 5.1. and invite the listener to share an extended ontology of sonic spatial arts. 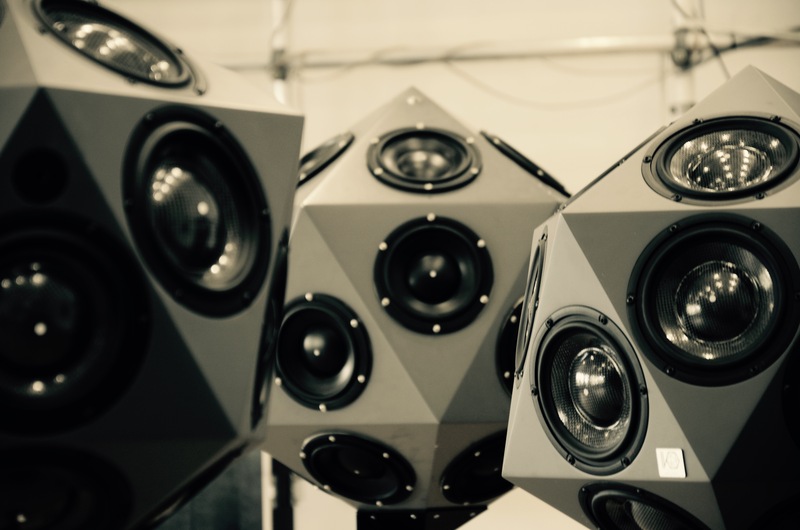 [WSF+16] F. Wendt, G. K. Sharma, M. Frank, F. Zotter, R. Höldrich, “Perception of Spatial Sound Phenomena Created by the Icosahedral Loudspeaker”, Computer Music Jornal special Issue on High-Density Loudspeaker Arrays, 2016 (peer-reviewed journal). [ZZFK16] F. Zotter, M. Zaunschirm, M. Frank, M. Kronlachner, “Spherical Beamforming and Exciting Wall Reflections”, Computer Music Journal special Issue on High-Density Loudspeaker Arrays, 2016 (peer-reviewed journal).